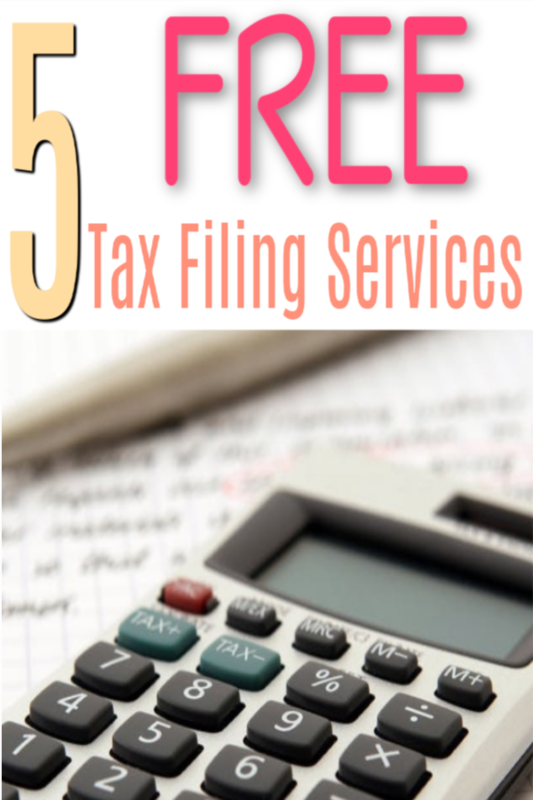 5 FREE Tax Filing Services! Don’t Pay When You Don’t Have To! Getting ready for April 15th? Are you looking for FREE Tax Filing Services? Tax season is a dreaded time of year for most people. Calculating your taxes or locating any possible deductions can make your head hurt…. so much so, that some people hire a professional to do all the work. You can save yourself some of that heard earned cash by doing your own taxes. Save yourself the hassle and trouble of finding an affordable, reliable, and trustworthy professional by using your computer and a service that will address everything for you! Keep in mind, though, that some programs can be pricey, even if they are cheaper than paying for a professional. Spare yourself the money and the trouble by checking out some FREE options. 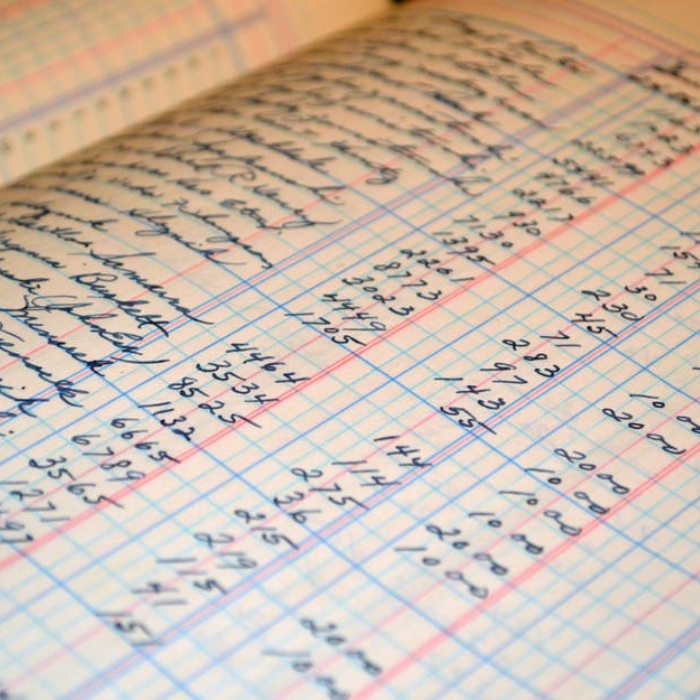 These 5 FREE Tax Filing Services will help you wade through the paperwork quickly and easily. 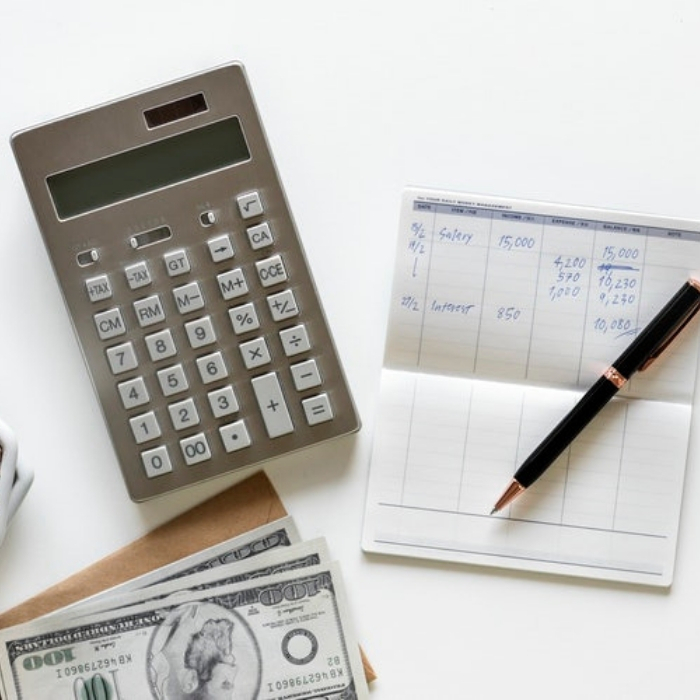 Instead of heading to an accountant’s office immediately, here are the best FREE online tax services you can use, right now, in the comfort of your own home, in your own time… even in your jammies, ijs…. When it comes to FREE Tax Filing Services, the H&R Block Free Federal Edition covers a lot of common tax deductions. This program also allows you to ask tax questions online, with answers provided by tax professionals. If you were using a different tax filing service (like TaxAct, TurboTax or Credit Karma) before, this software lets you import your last year’s return. 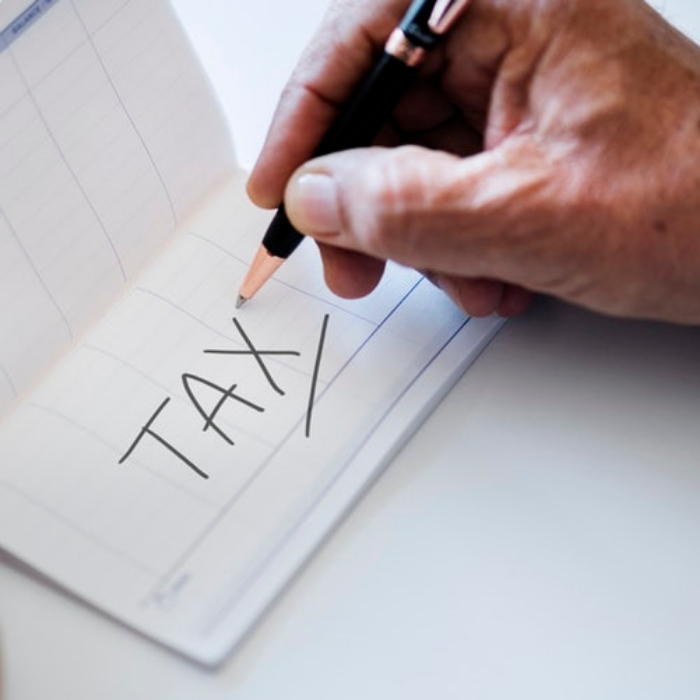 This software offers great support and has a broad range of features like a step-by-step guide to completing your taxes. You can file your federal (Form 1040 only) and state return for FREE. 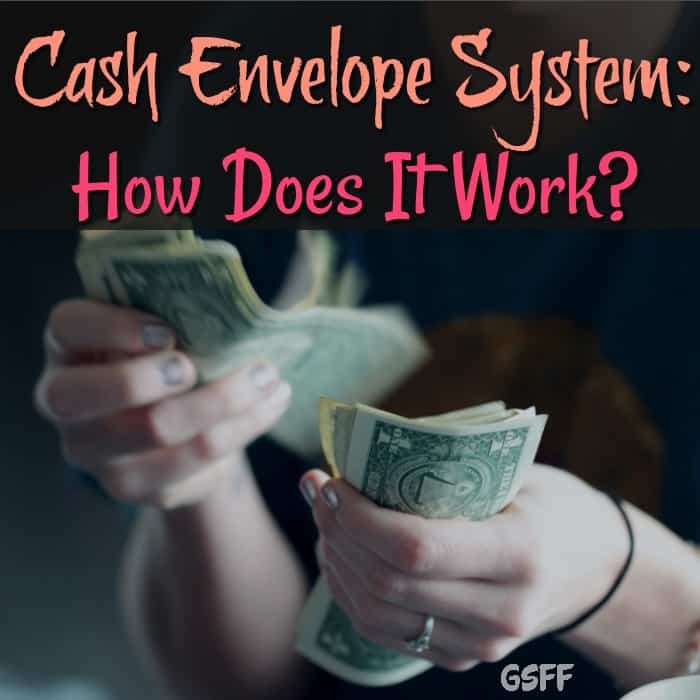 You Might Also Like This: Cash Envelope System: How Does It Work? TaxAct is a low-cost alternative software for filing your taxes, but, it also offers a FREE edition as well. You can use the software to file a FREE federal return (although you can only file using the 1040EZ form). A unique feature of this FREE online tax software is that it offers extended phone service support. If you need assistance in filing your returns, you can receive tax support from Monday to Sunday. TaxAct also provides live chat support. This is ideal for those who are filing taxes for the first time. 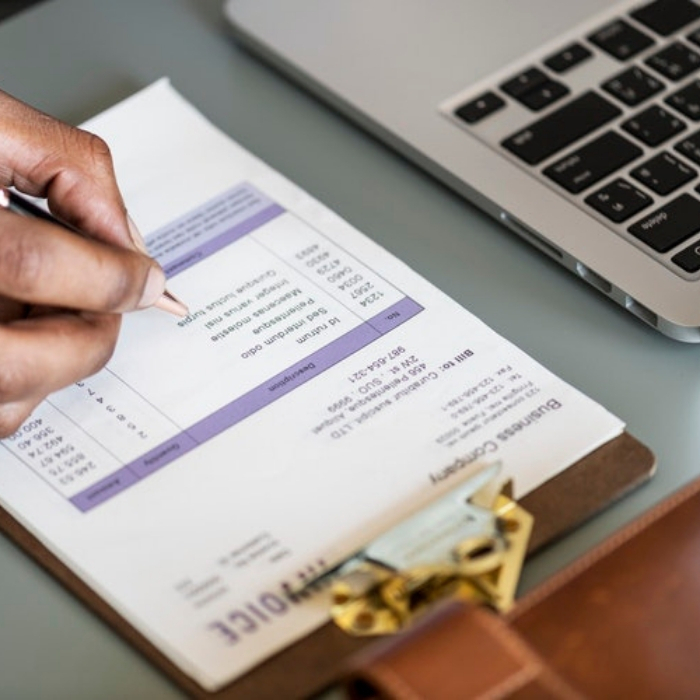 Another one of the FREE Tax Filing Services, Credit Karma Tax, is also one of the newest tax filing software choices on the list. It offers an in-depth and completely FREE program. 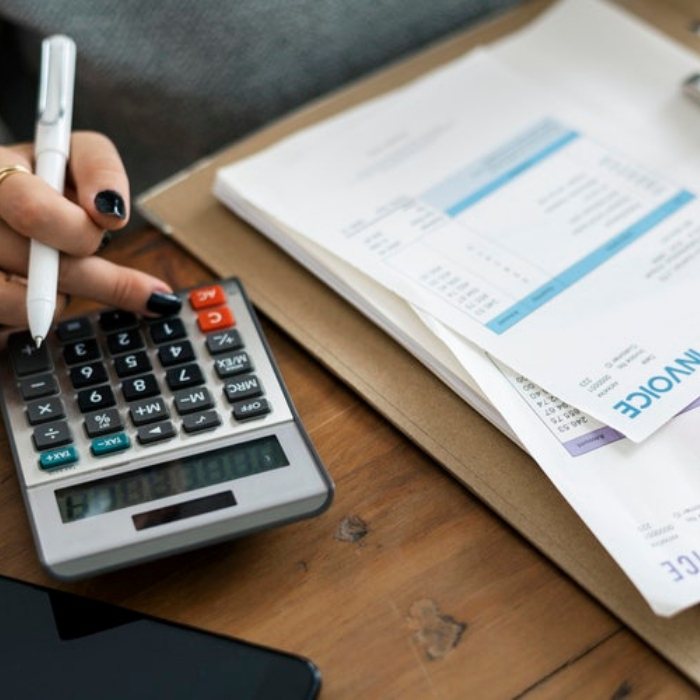 Unlike other tax filing software that limits you to filing the most basic federal tax forms, Credit Karma Tax lets you file no matter how complicated your returns are, without paying for any add-on packages. You can complete your filing in as fast as ten minutes with the eSmart Tax Free File. If you have never filed any returns before and you are looking for a simple system, this software is a must to use. The FREE package of eSmart offers basic federal returns which include childcare and dependency write-offs. It also offers FREE chat support to all users. This program also allows you to quickly import previous tax data from other tax filing programs. FREE filing of childcare and dependency write-offs. The IRS Free File program offers you access to FREE tax file fillable forms as well as FREE online tax software providers. It offers you a way to fill in tax forms online and submit your tax return for FREE via e-File. 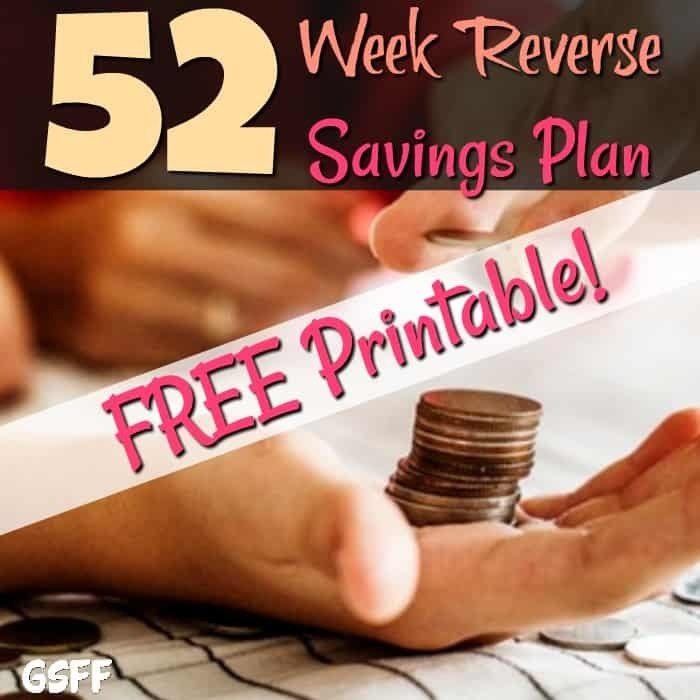 You Might Also Like This: FREE 52 Week Reverse Savings Plan With Printable! If you are unsure to use a filing software, starting with a FREE version is best. If you are a first-time filer, using these programs can help you get it done quick and FREE! Do you use FREE Tax Filing Services? Which is your favorite?